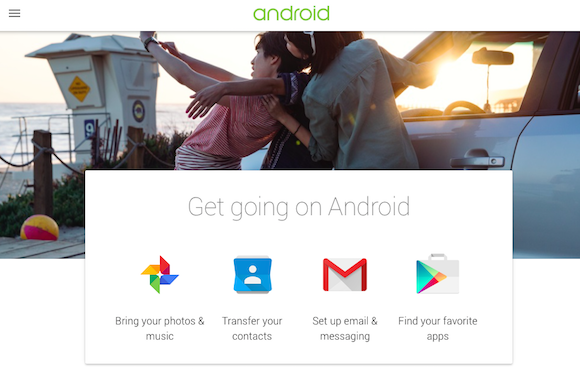 It’s easy to switch between iOS and Android, especially if you use Google’s services. Google published a guide that helps you switch from iOS to Android, while also highlighting the advantages of Google’s services. You can upload the photos from an iPhone or iPad to Google+ Photos by downloading the Google+ app and enabling the Auto Backup feature. You can also upload the songs from the iTunes library to Google Play Music for free, but you’ll have to use a computer. Transferring contacts is more complicated if you don’t use Gmail. You’ll have to export contacts from iTunes or from the service you’re using and upload them to Gmail.